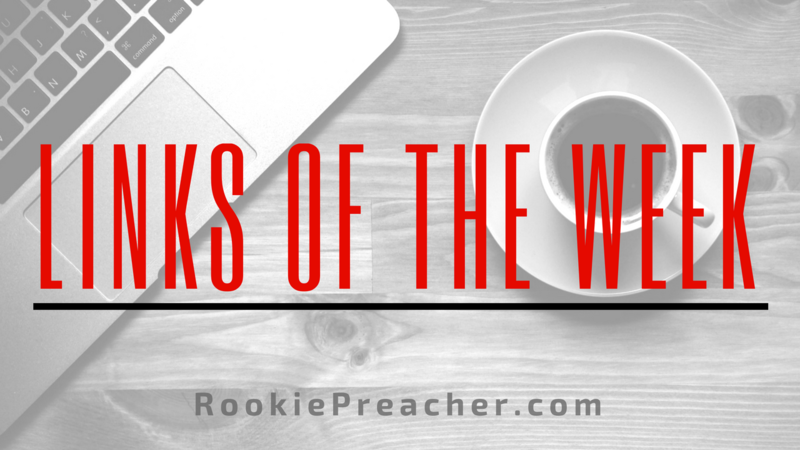 Living week-to-week in your sermon planning is enough to drive you mad. That’s why I created this 2018 sermon calendar template just for you. 2|42 Community Church (pronounced “Two Forty-Two”) didn’t mind being a portable church in its early years. In fact, lead pastor David Dummitt liked being portable. He found that the weekly set-up and tear-down made it easy to involve men, who sometimes struggle to find their place in a new church. Moreover, the lack of a building allowed 2|42 to invest more money into ministry and community outreach. I have the joy of receiving thousands of questions from pastors and other church leaders every year. 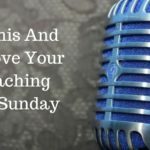 The questions come through social media, email, my blog at ThomRainer.com, my podcast at Rainer on Leadership and, in recent months, Church Answers. 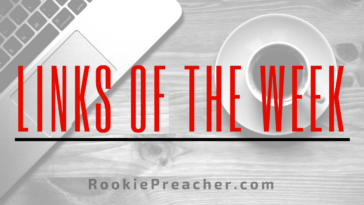 The most common reason people check out your church is someone invited them. The most common reason people leave your church is they don’t feel connected. Too often in ministry we have to apologize to family, friends, and co-workers because we fail to control our schedule. Instead, we allow our calendar to dictate our priorities. This last week the Southern Baptist Convention created a media storm over confusion regarding a resolution renouncing the white supremacy of the alt right movement. For those of you who don’t know too much about how the SBC works, the convention publishes a list of resolutions every year. These are items of concern the SBC wants to communicate to the broader culture. 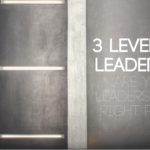 Previous article 3 Levels of Leadership: Are Your Leaders in the Right Place?